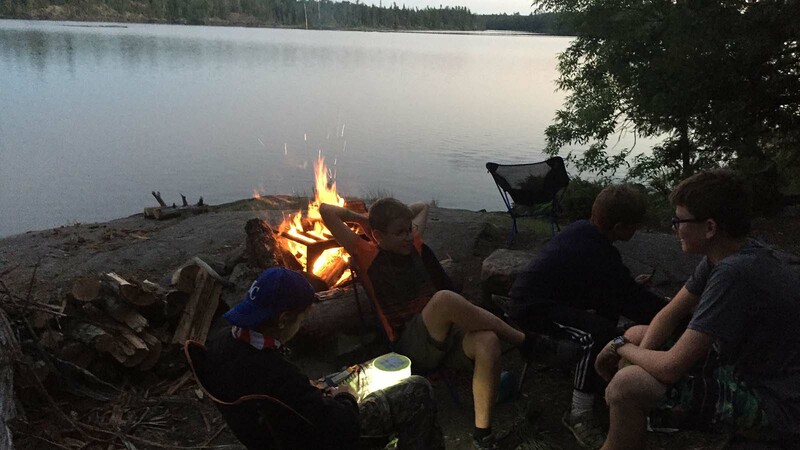 Troop 459 is proud of our long tradition of helping Scouts find their way along the trail to Eagle Scout. 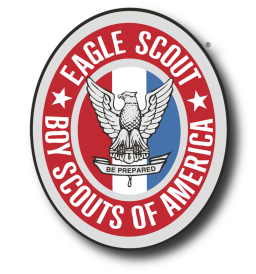 For more than 60 years we have become friends, mentors, guides and role models to hundreds of boys as they figured out what it means to be an Eagle Scout. Be Prepared… the meaning of the motto is that a scout must prepare himself by previous thinking out and practicing how to act on any accident or emergency so that he is never taken by surprise.